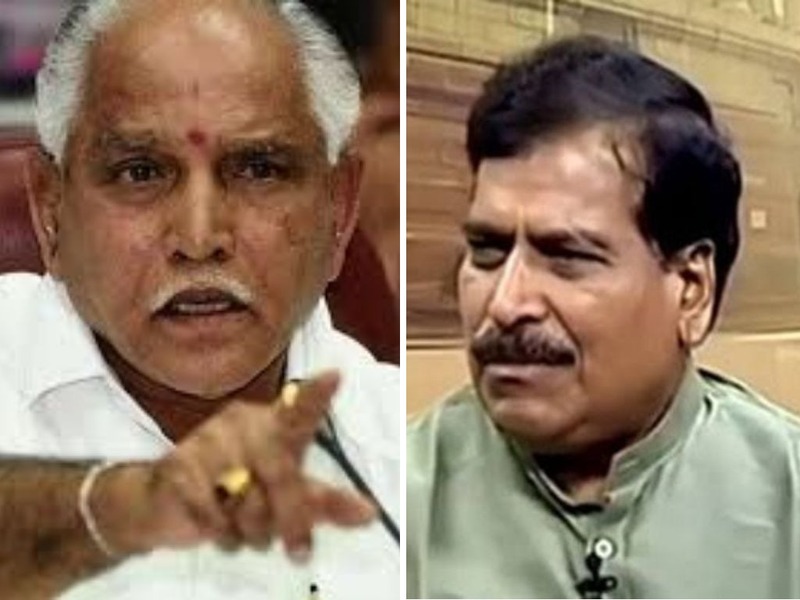 Belagavi: Coming down heavily of three-time MP Suresh Angadi for his overall inefficiency and mainly neglecting to attend the party workers, State BJP chief BS Yeddyurappa instructed the former to get corrected the lapses to avoid damage to the party. 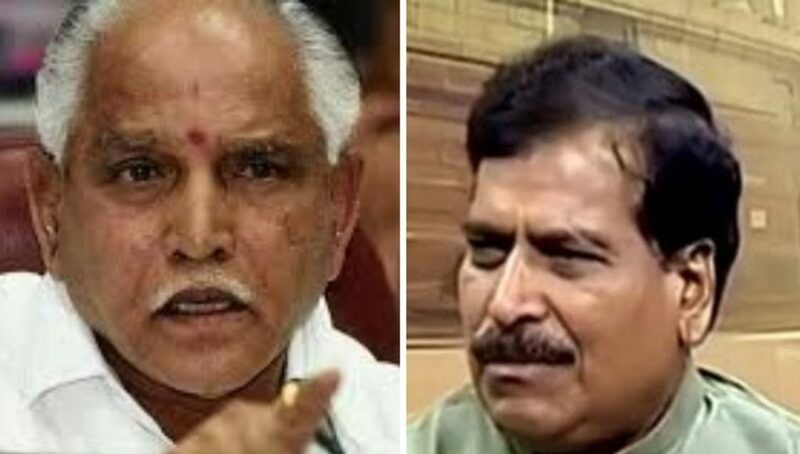 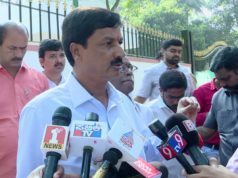 In a party leader meeting at the residence of Arabhavi MLA Balchandra Jarkiholi at Gokak on Monday, Yeddyurappa told Angadi that the party high command has many complaints for neglecting the party workers and RSS, not done any developmental works in last 15 years and even not available to the party workers. 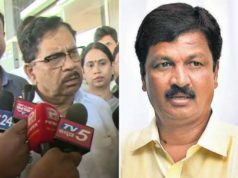 Yeddyurappa said to be told Balchandra Jarkiholi that there would be a yeoman change in the political sector of the state after the election and work hard to elect both Angadi and Annasaheb Jolle. 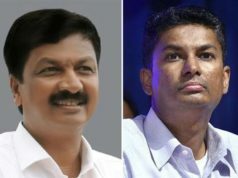 Since his party was ‘retiring’ the leaders above 75-years, Yeddyurappa who has crossed 73 -years told Balchandra Jarkiholi that it was the last chance for him to become the chief minister for which all of his supporters should work hard to win at least 20 seats in the Loksabha elections.